A hire vehicle for every journey. Need a small, stealthy car for a busy day in town, or an executive-chic model to turn a client’s head? Perhaps you’re searching for that perfect accompaniment to a romantic road trip or family holiday? 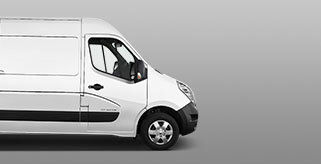 Or is a van a better fit, to haul a sizeable load, or carry sports equipment for you next big adventure? We want car hire to be accessible to every driver. 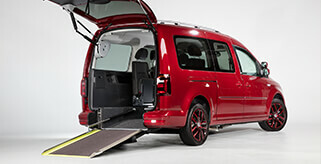 That's why we have partnered with Paravan in Germany, Austria and Switzerland to offer the VW Paravan Maxi Caddy. 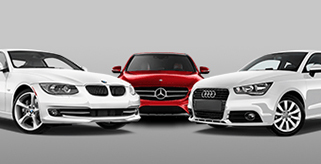 In Britain hand controls are fitted to a selection of our rental-car fleet free of charge.